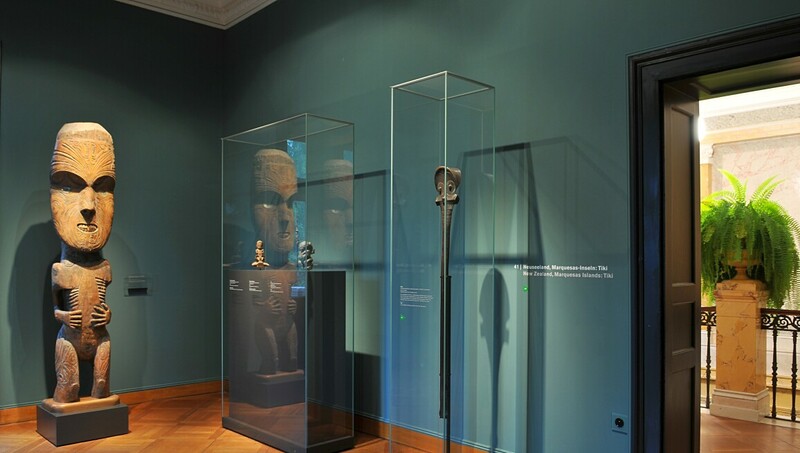 Established in 1952, Museum Rietberg Zurich is dedicated to masterworks from Asia, Africa, the Americas and Oceania. At the core of its worldwide acclaim are special exhibitions focused on these international cultures. Situated in the serene Rieter Park, with views of the city and the Alps, the museum enjoys an enchanting interplay of old and new that reflects Zurich's cosmopolitan spirit. It comprises an historic mansion – Richard Wagner wrote Tristan und Isolde here – and a new glass pavilion called the Emerald, through which visitors enter the modern underground extension.